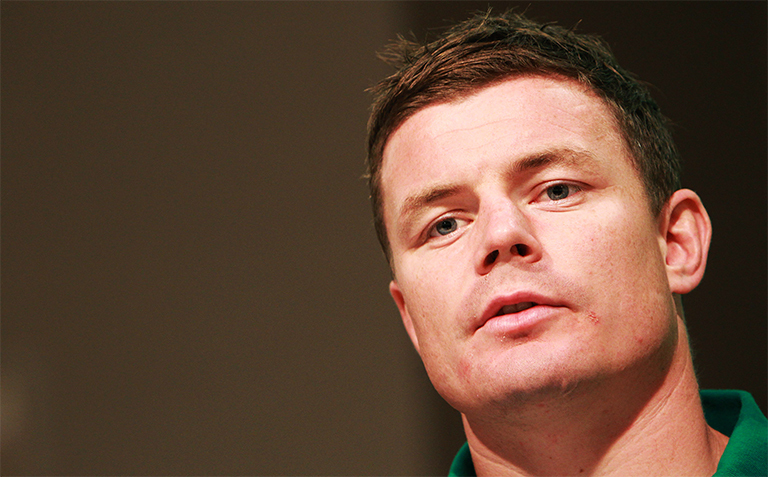 Former Ireland, Leinster and Lions captain Brian O’Driscoll has revealed the use of legal painkillers “almost became like habit” in the twilight years of his playing career. The former centre has revealed prescription medicines such as difene and co-codamol were made readily available to players, and revealed painkillers became a regular part of his pre-match routine so as to “give yourself a chance of playing your best game”. 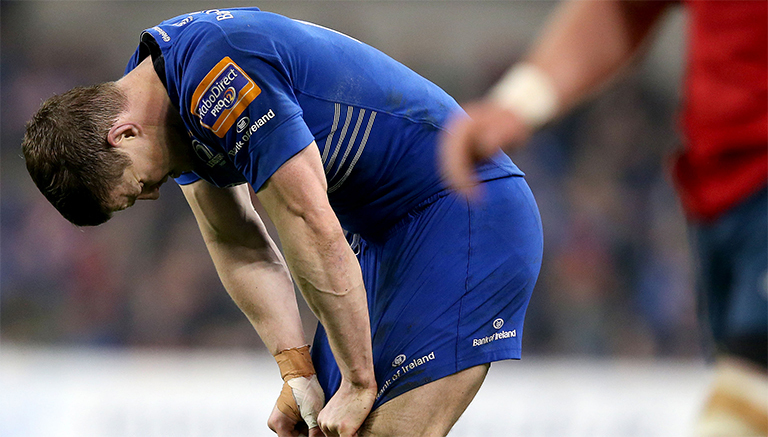 Speaking on Off The Ball, O’Driscoll says a number of players would incorporate painkillers into their routine. “I would have been part of teams where on the way to a game, a doctor would have walked down the bus on the way to the game and enquired as to who wanted what in advance of it,” he said. “Just a painkiller, that if I was carrying something [an injury]… it almost became like habit where it gave me a fighting chance if I wasn’t feeling 100%, that it might have levelled it up, which was probably a lot of the time. That is the reality of it. “I wouldn’t have been the only one doing that. It was usually the older players just to try to balance the equilibrium, almost, of feeling ok.
“I’m sure at times in my subconscious I would have taken it because it became part and parcel where maybe I could have done without it. O’Driscoll reckons these days it’s not as easy to get your hands on certain medication, but during his time players could get their hands on prescription medicines like difene and diazepam (valium) relatively easily. “Within the Leinster and Irish set-up, at that time, they were accessible. You could get your hands on difene.” O’Driscoll added. “I think you’ve got to fight your case a little bit more and prove the necessity of having them. Certainly drugs cabinets that might have been open once upon a time are inaccessible. “That used to be for sleepers as well — diazepam to try and counteract what would happen with the caffeine because [players] couldn’t sleep.